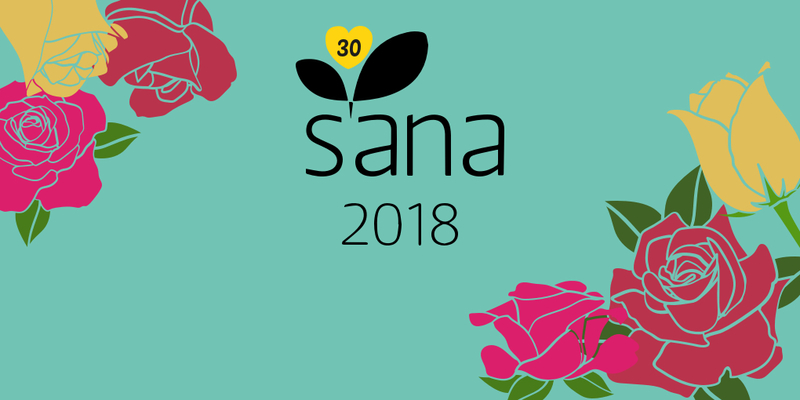 From September 7th to10th, we are pleased to take part to Sana, the 30th international organic and natural exhibition to be held in Bologna Fiere. Preview “Frida”… the collection of mat lipsticks and many other news! 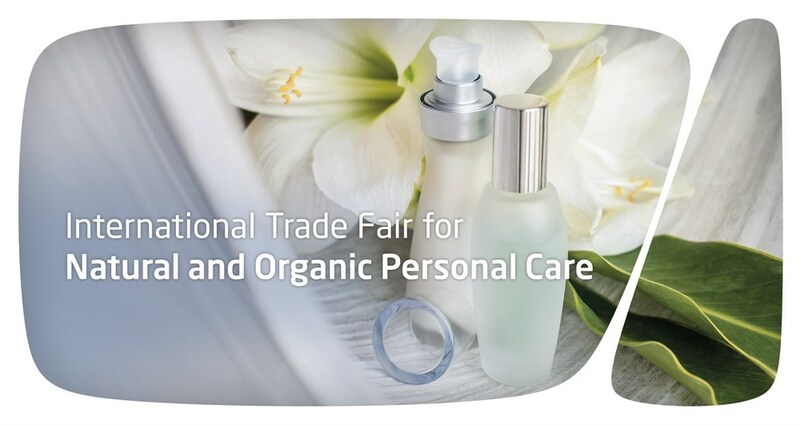 You will find us in Hall 25, stand C45. We are waiting for you!! 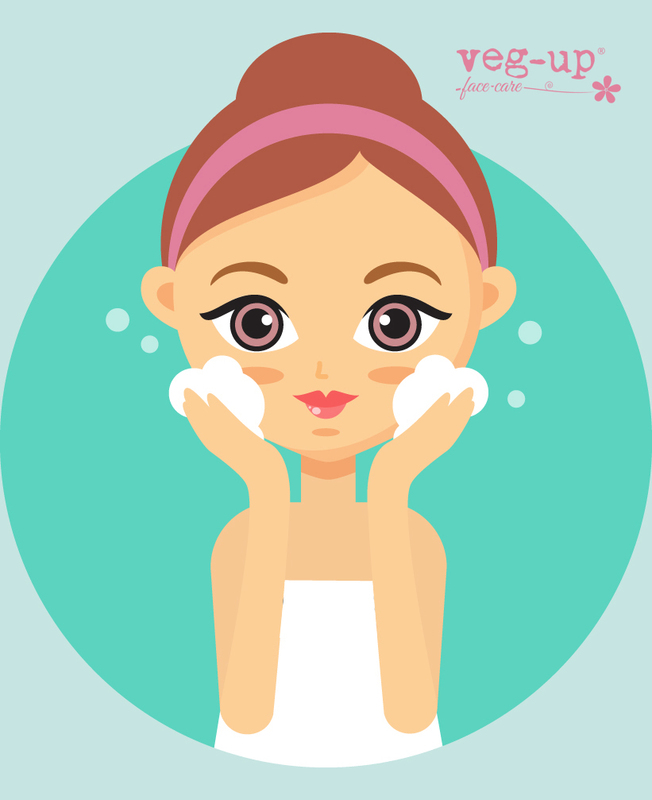 Currently Laboratoires BeWell boasts the distinction of having first formulated completely organic and vegan lines, gluten-free, with an absolute respect for ecology. 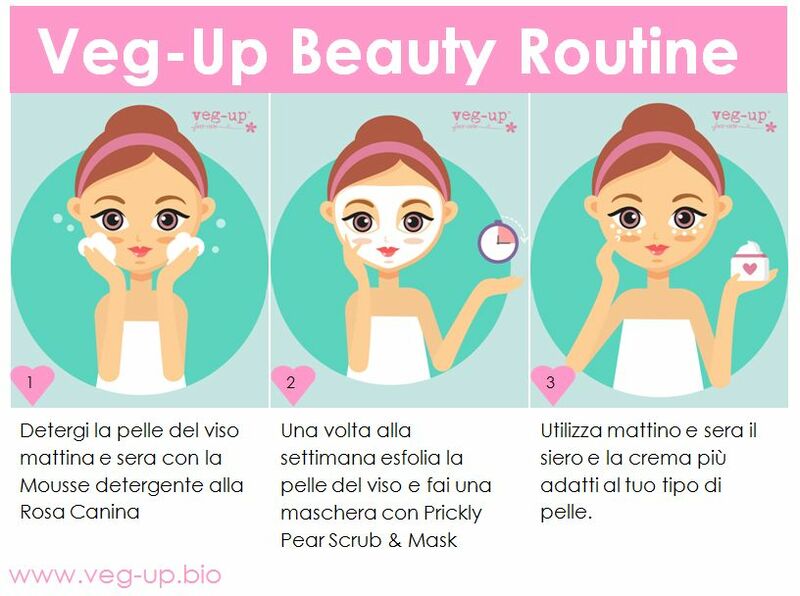 Veg-up is a brand of Laboratoires BeWell s.r.l.